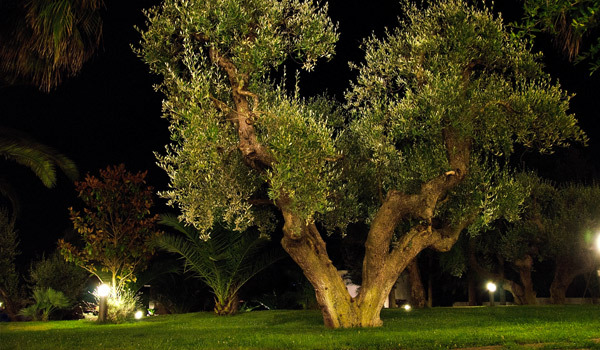 Guaranteed comfort and relaxation at the Città Bianca Country Resort close to Salento’s coast but set in the countryside of the Valle d’Itria amongst trulli and masserie, embraced by centuries-old olive groves. 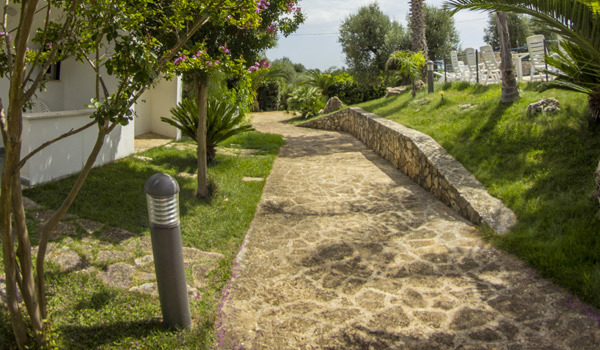 The coastline, sea coves, islets and beaches, as well as the partnered lido of Ostuni bay, are just minutes away, as well as some of Salento’s loveliest and liveliest locations. 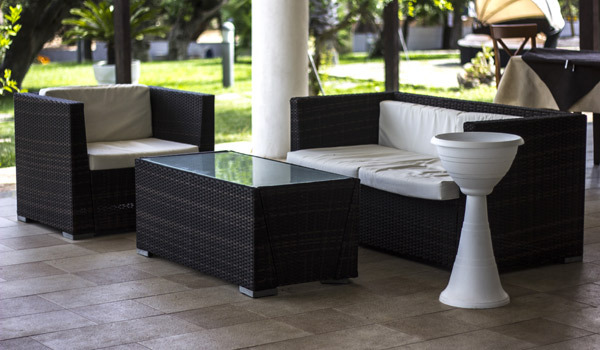 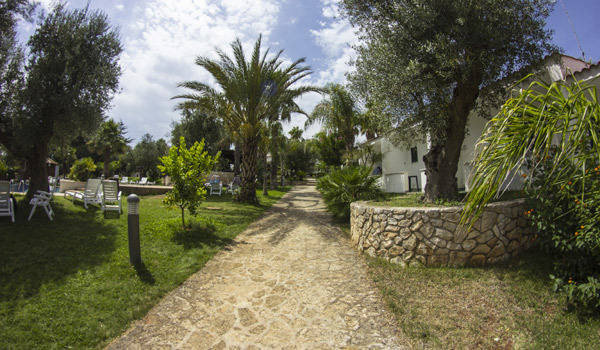 The Resort boasts 44 removes, with balconies or patios, divided between the garden area and service centre. 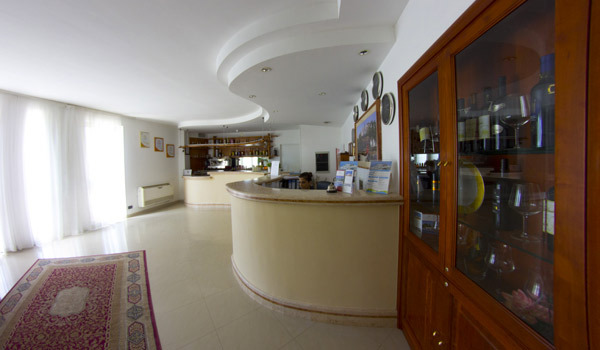 The service centre is the central hub with reception, restaurant, breakfast room, Wi-Fi area, reading room, main café, TV room and a small meeting room. 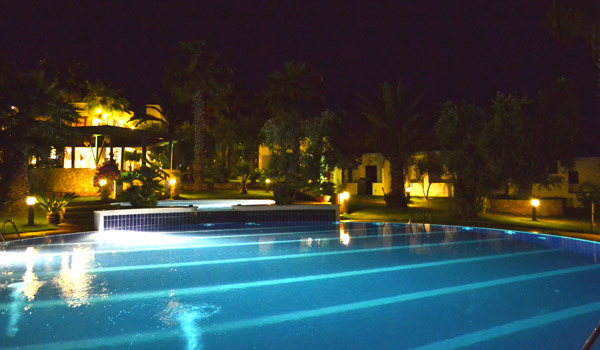 A further café is situated outdoors, where you will find the two circular fresh water pools, one of which has whirlpool jets, as well as the solarium. 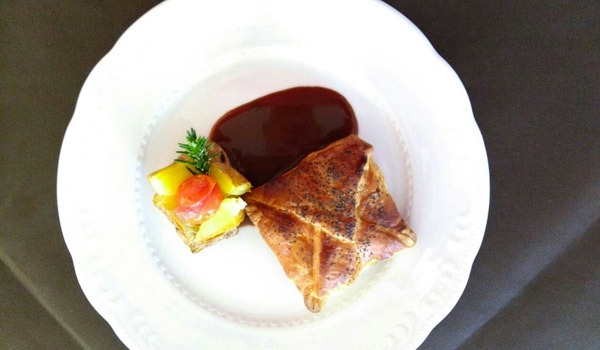 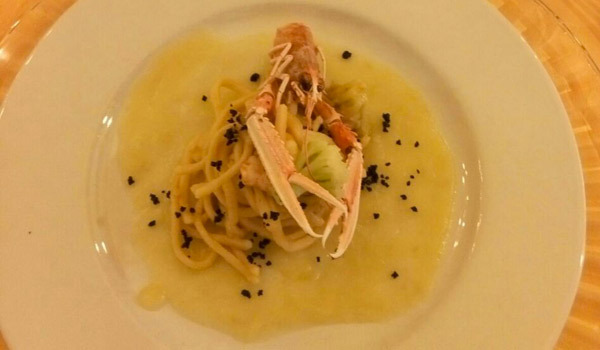 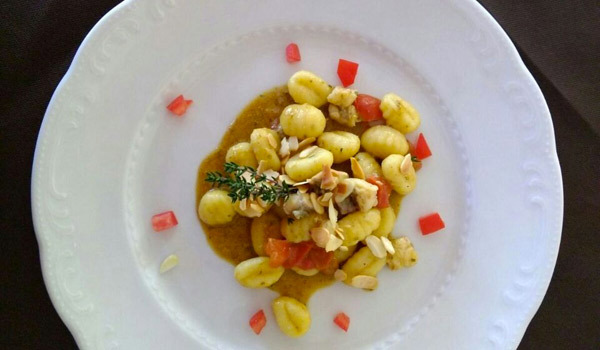 The food offering is off a high level, enriched with tasting experience of typical Apulia produce and even cookery lessons on request. 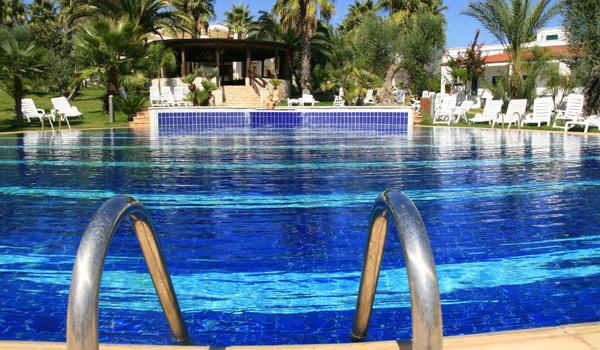 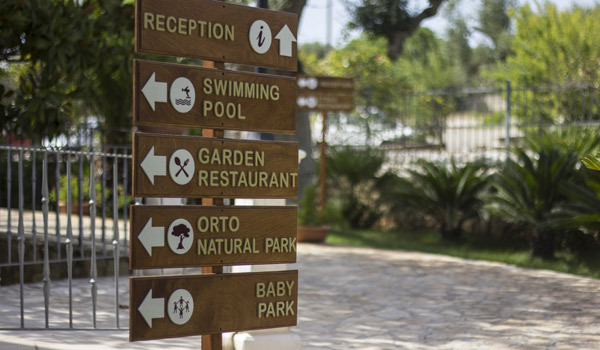 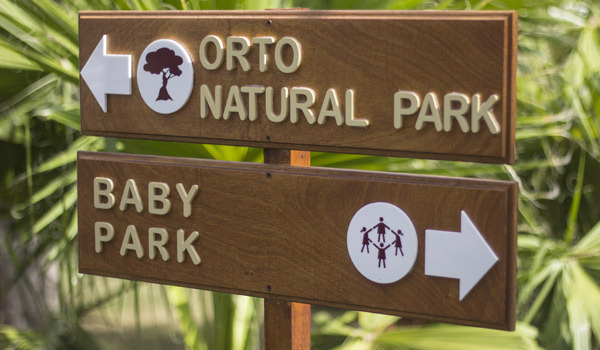 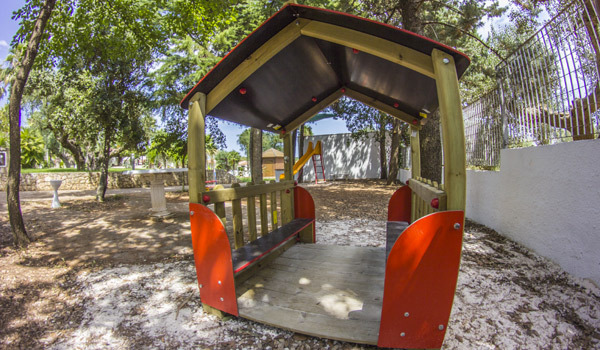 The Resort offers information, assistance and partnered services for some local attractions including the Ostuni Adventure Park – just 2 kilometres away it is the largest Fun Park in Apulia. 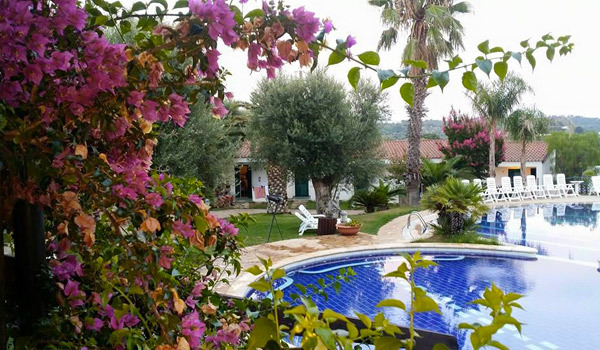 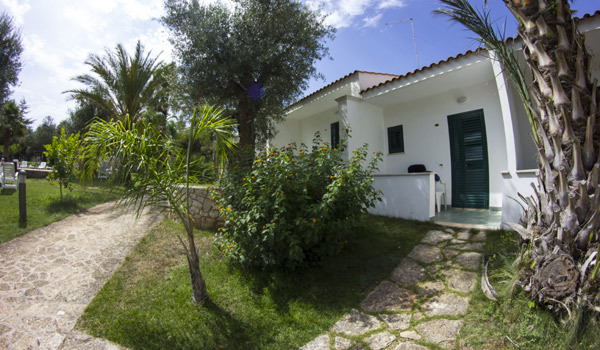 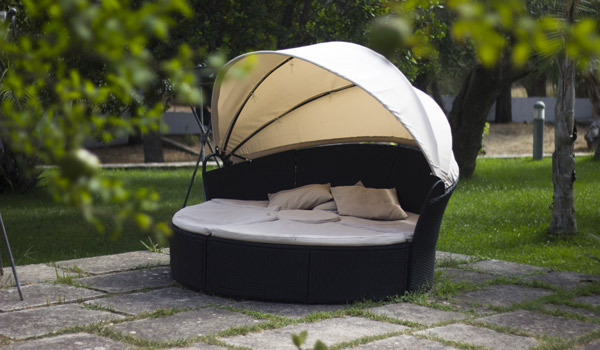 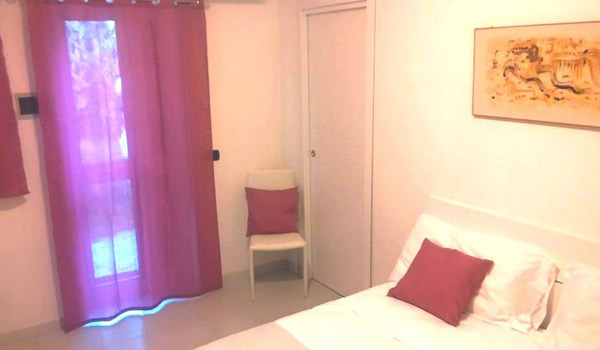 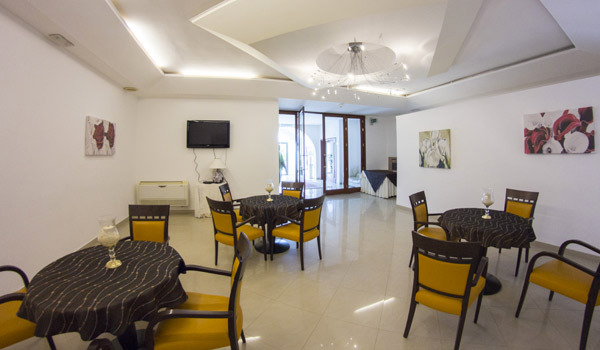 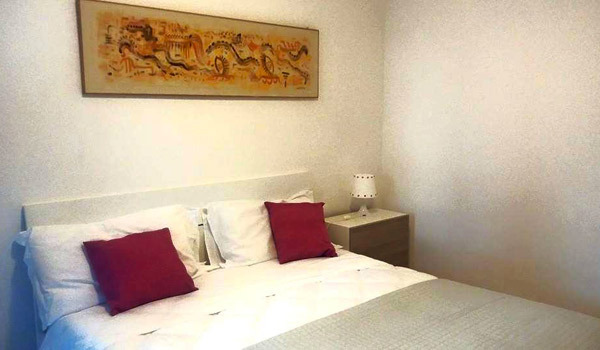 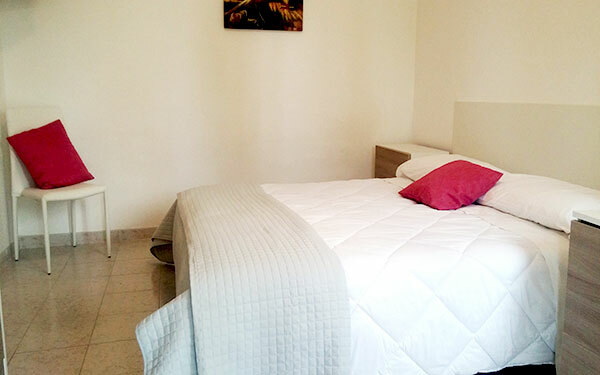 Città Bianca Country Resort has two room categories to accommodate up to four people. 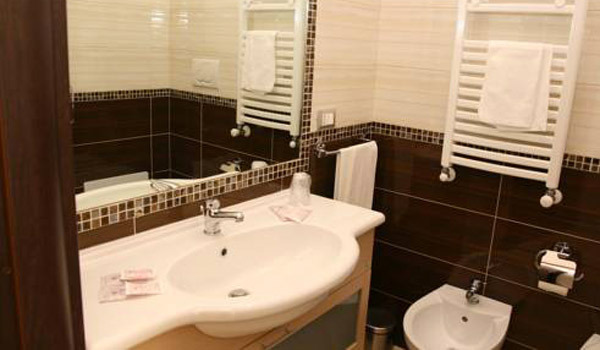 Comfort Rooms are found in the service centre area, and have a small balcony and some even a whirlpool bath. 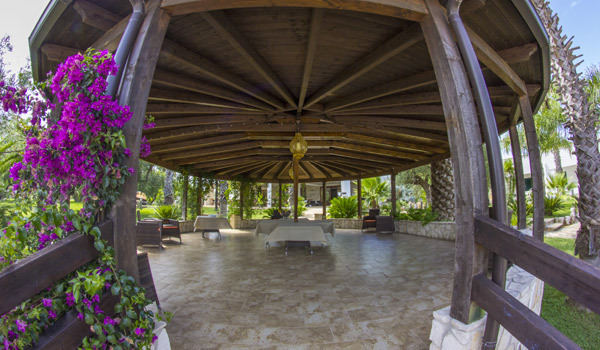 Country Rooms are located in the garden area, some with a patio, all with their own entrance. 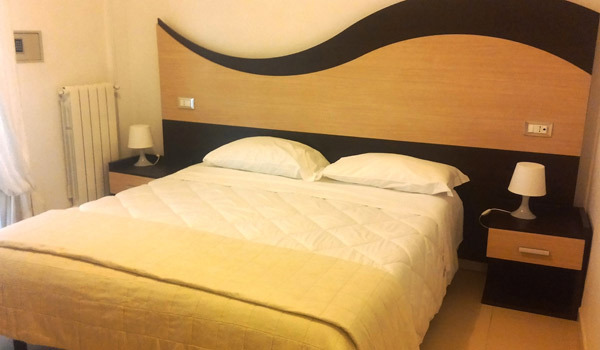 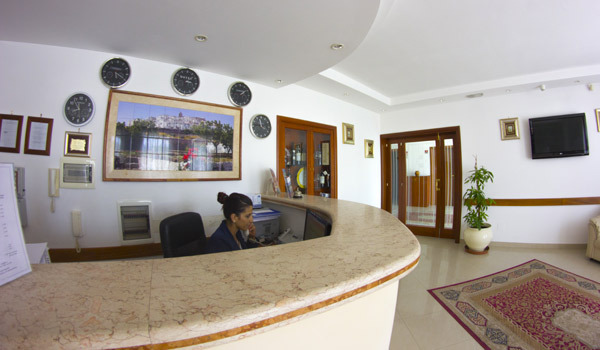 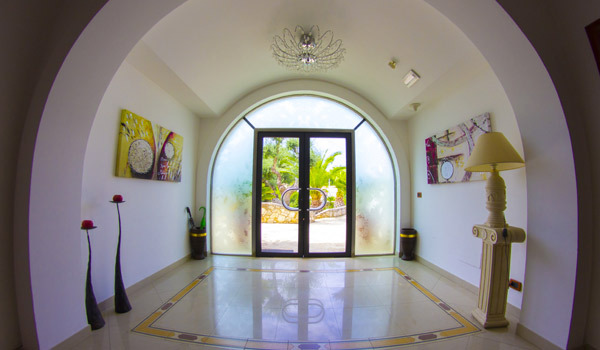 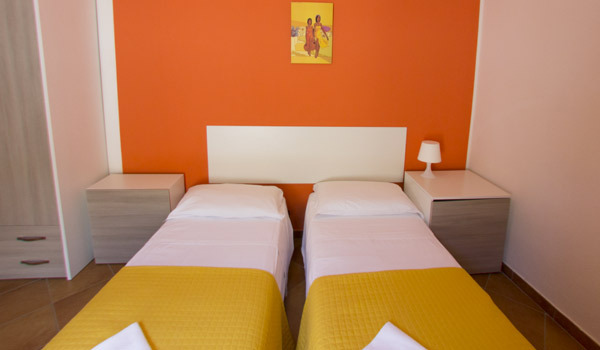 All lodgings also have hot/cool air-conditioning, satellite TV, safe, minibar and free Wi-Fi. 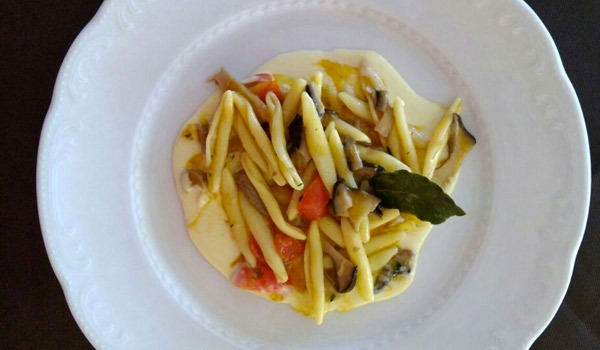 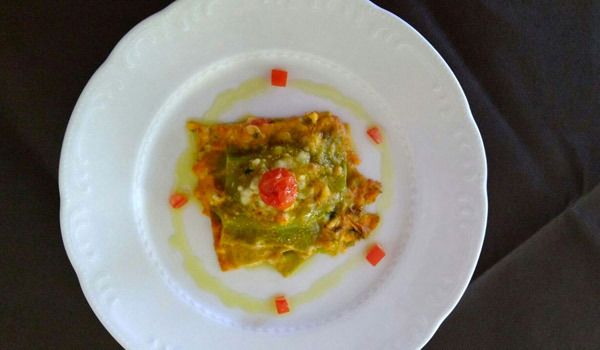 In both of Città Bianca Country Resort’s restaurants, guests can enjoy dishes that include traditional Apulia recipes made with vegetables and produce from the local organic farm. 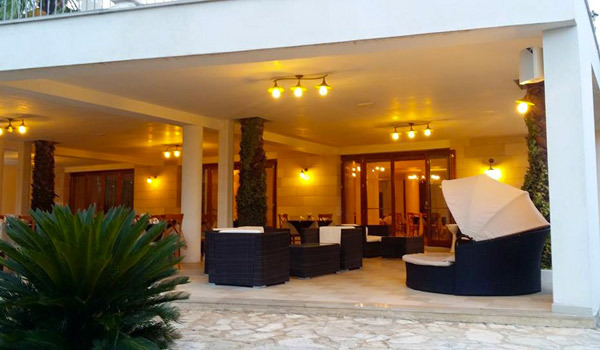 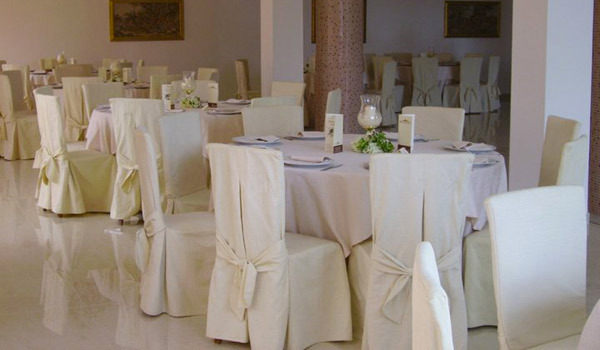 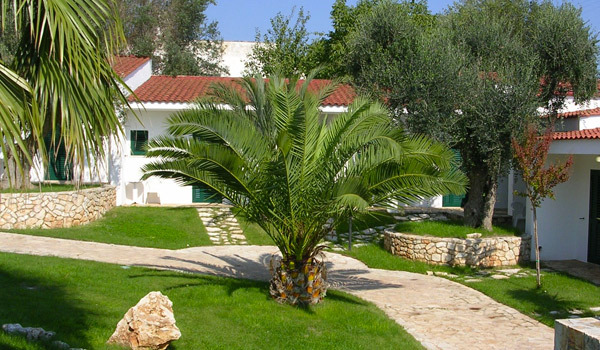 Città Bianca Country Resort is in the countryside of Valle d’Itria, near to Ostuni and Ceglie Messapica. 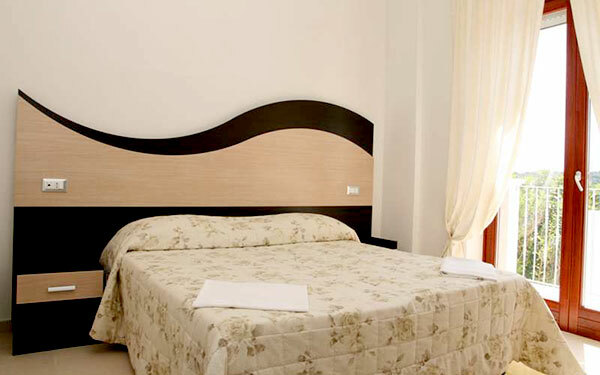 Ceglie Messapica boasts a long and glorious history, as testified by the many great works and monuments it presents. 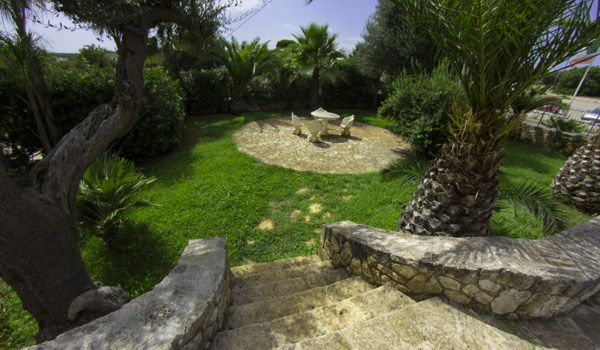 Other easy to reach places of interest include Apulia’s Roman Columns of Brindisi, the Grotto of San Biagio at San Vito dei Normanni, the Castle of Dentice di Frasso, the historical town centre of Ostuni, the Trulli of Alberobello, the Clock Tower of Noci, the quarry of the Altamura Dinosaur tracks, and the fortress of Castel del Monte. 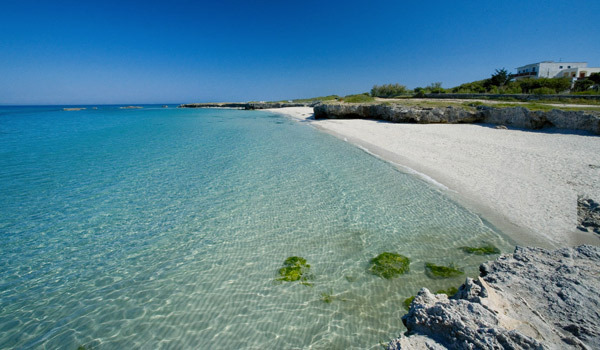 Last but not least of course, are the stunning beaches like that of Gallipoli, which is also one of Salento’s most beautiful and evocative old towns, rich in architectural, historical and natural marvels.